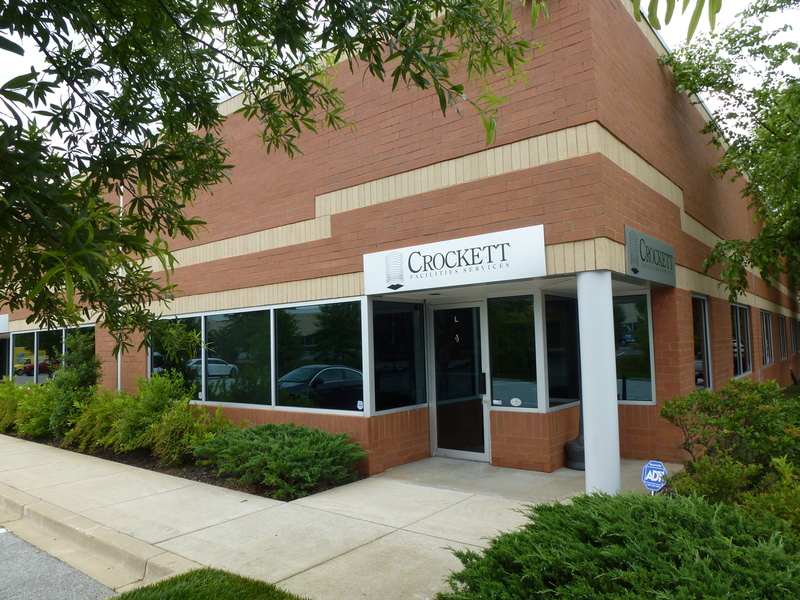 Crockett Facilities Services, Inc., a woman-owned business headquartered in Bowie, Maryland, is a mechanical contractor providing integrated facilities services, heating, ventilation, and cooling (HVAC) services, data center cooling services and energy management services. 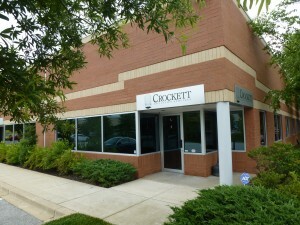 With building maintenance as our core competency, we know buildings inside out. We help commercial real estate property managers, building owners, government agencies and data center IT managers operate their HVAC and mechanical equipment efficiently and keep tenants comfortable. Since 2000, we have grown steadily by tailoring our HVAC maintenance services to meet each customer’s unique requirements. For more than 18 years, we have formed partnerships with our commercial and government customers, servicing their buildings as if they were our own. “We’re in this building together” represents our business philosophy. Our dedication to provide high-quality services to meet our customers’ needs is evidenced by our customer testimonials, multi-year government facilities maintenance contracts and our growing commercial customer base. Our goal is to consistently identify and implement measures that help our customers reduce energy consumption, lower costs and extend the life of their HVAC and mechanical equipment. We provide mobile HAVC service and emergency 24/7 response to commercial and government clients in Washington, DC, Maryland and Virginia. In addition, as a GSA-approved contractor, we service government clients with on-site facilities management throughout Washington, DC, Maryland, Virginia, Florida, and Georgia. We ranked #5 out of 25 in the 2013 Washington Business Journal List of Woman-Owned Businesses.